Pu'ukua was the last privately-owned parcel in Waimea Valley. It is home to two historic burial sites and traditional drystack stone structures. The land is adjacent to an ancient heiau, a place of worship, honoring Lono, the Hawaiian god of peace, agriculture, and fertility. Native Hawaiian religious practitioners still offer traditional foods and prayers at the restored heiau. 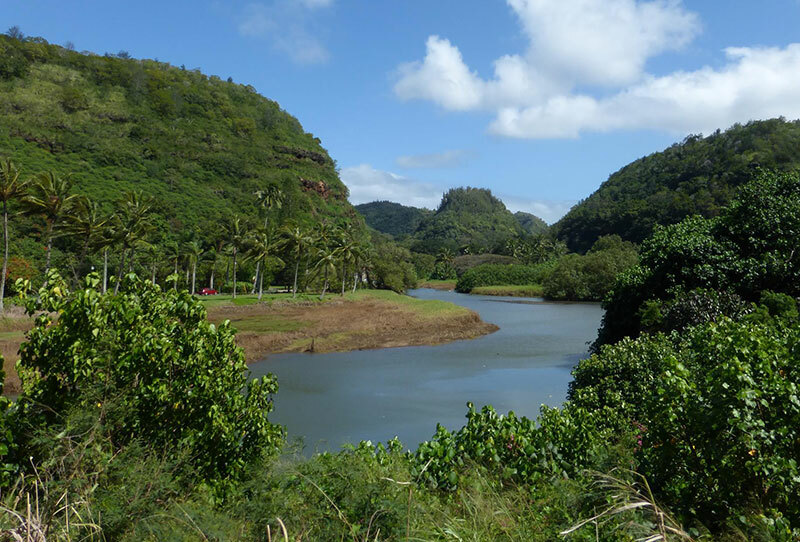 The Trust for Public Land purchased Pu'ukua in early 2019 to complete the permanent protection of this sacred landscape. Hi'ipaka LLC, a local nonprofit, owns and cares for Pu'ukua, as it does the rest of the valley. Descendants of those who have been laid to rest here will be welcomed to care for the site and restore the area by planting native plants. It is a gathering place for Hawaiian cultural practitioners, and will be restored into the native forest that welcomes all to Waimea Valley to learn about the living traditions of ancient Hawai'i.